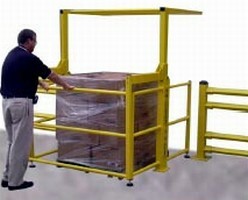 Automatic-Lift Cart allows for waist-level loading/unloading. 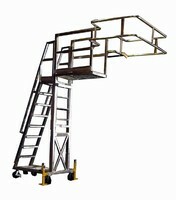 ERG-O-CART's lifting mechanism allows lowering and raising of cart automatically. It eliminates need to bend while lifting heavy items, reducing strain on lower back. 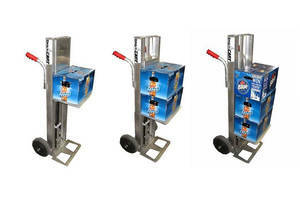 Weighing only 45 lb, product suits application inr beer, beverage and wine deliveries. 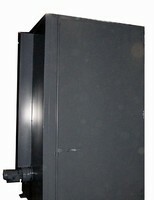 Unit requires no power to operate, and can be modified to fit varied weight loads and odd sizes. 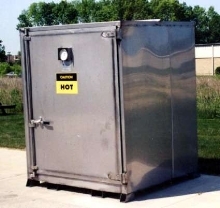 Stainless Steel Hot Room safely heats drums and totes. 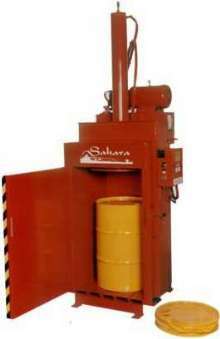 Sahara Hot Room accommodates and heats up to twenty-four 55-gal drums. Offered as replacement for homemade hot rooms and awkward band heaters, unit may be steam- or electrically heated. 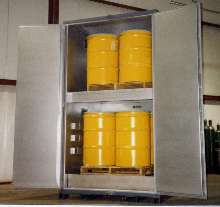 Features include spill containment capacity, temperature control, and stainless steel or carbon steel construction. Tote Warmer accommodates any size tote or tank. Offering precise temperature control, stainless steel Hot Box safely heats from 1-8 totes or drums. It is available with ports for pumping while heating. Steam and electric units are also offered. Drum Crusher/Compactor crushes drums down to 4 in. Sahara Combination Drum Crusher/In-Drum Compactor is totally explosion-proof, making it suited for NFPA Class 1, Division 1 areas. Stainless steel unit features removable floor for forklift handling of heavy drums, and quick-change head for conversion to in-drum compacting mode. 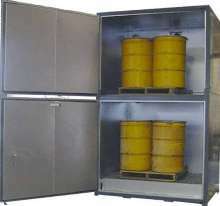 Drum Warming Oven offers modular design. 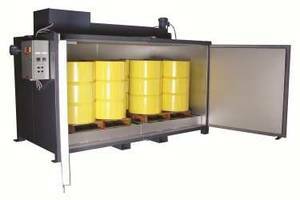 Made of heavy-duty, welded carbon steel, Modular Drum Hot Box is heated by steam, electricity, hot oil, or hot water. Unit can be shipped in 2 pieces. Top and bottom sections bolt together, and sections can be stacked up to 3 high, reducing footprint. Oven replaces inefficient homemade hot rooms and band heaters.